The rats who left these trails were roof rats, not Norway rats. 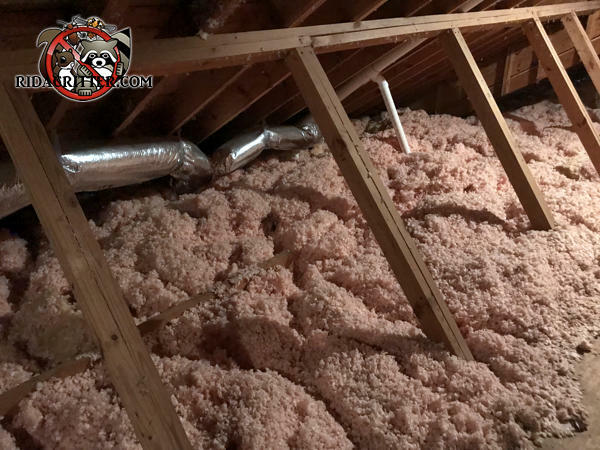 Roof rats aren't burrowers by nature, but there's not much way they can avoid it when they're walking on blown-in insulation. It's really more like they swim through it than burrow through it, per se.